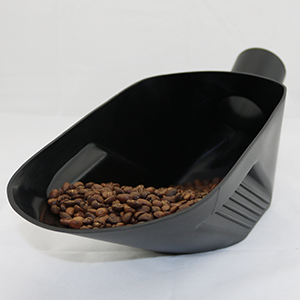 The Rhino Coffee Gear Bean Scoop is the perfect size for weighing and pouring out whole coffee beans. 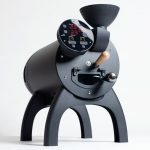 With a large handle, 1kg weight capacity and the ability to sit flat on your benchtop, this bean scoop from Rhino Coffee Gear is the only one you’ll need for your roastery. 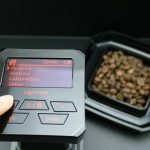 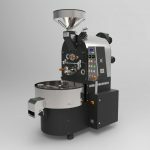 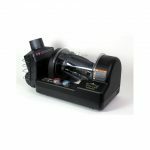 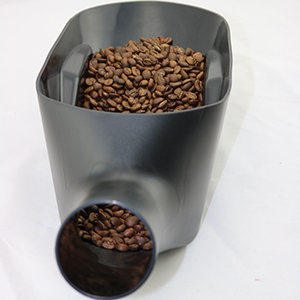 The flat bottom of the scoop is a stable surface to use on your scale to weigh your beans without fear of the scoop tipping over, while the handle end also acts us a funnel to easily pour your roasted beans into a grinder or a coffee bag.